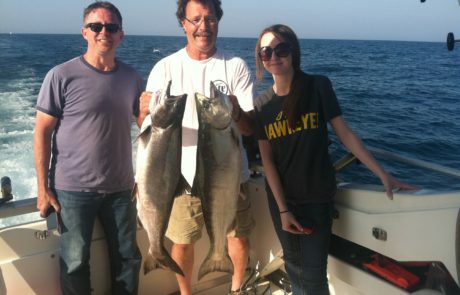 Fishing on Lake Michigan is uniquely satisfying. 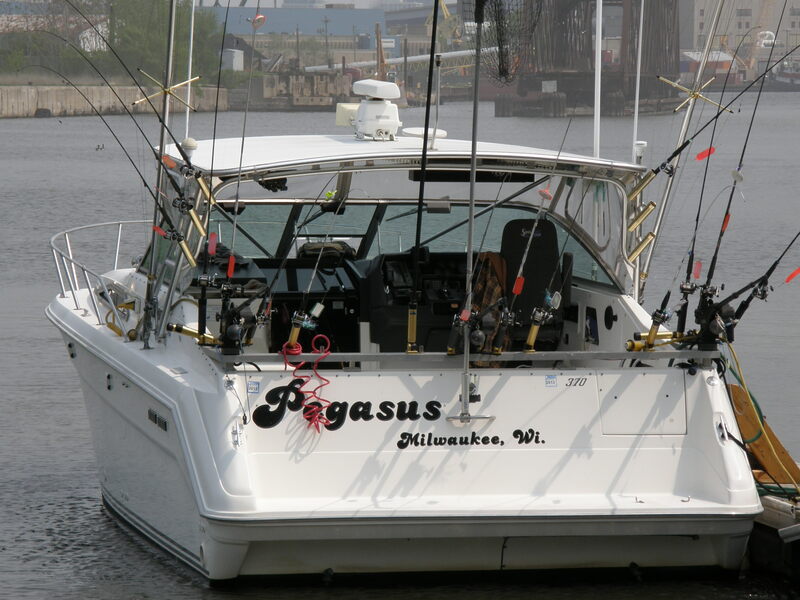 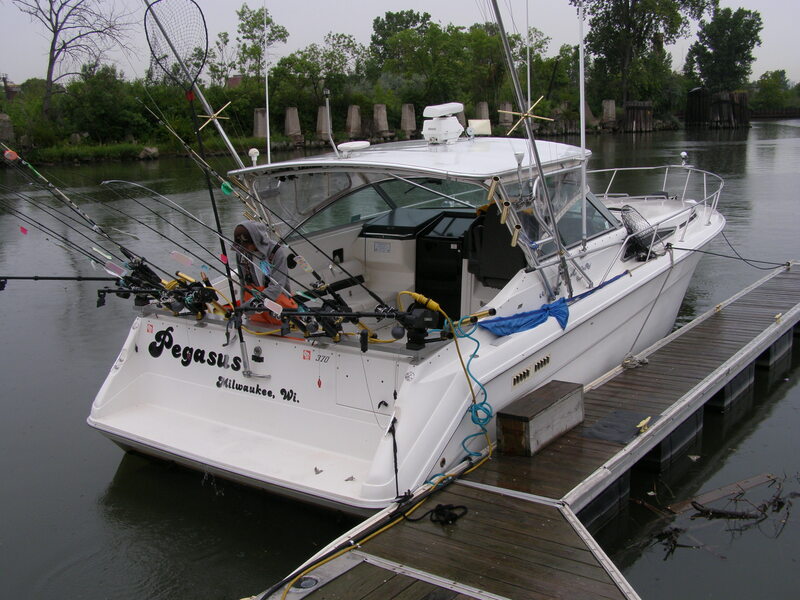 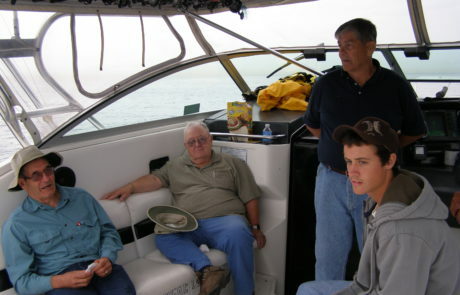 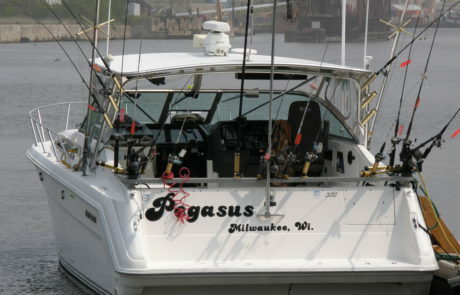 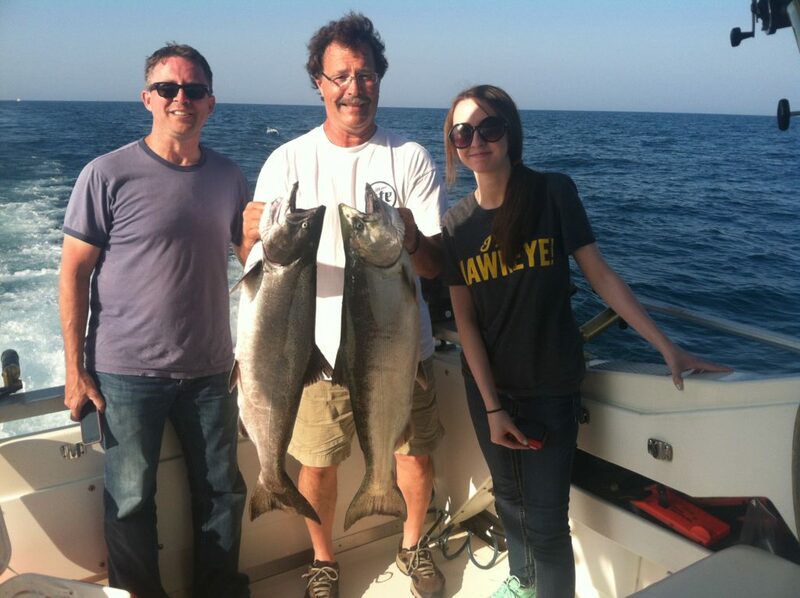 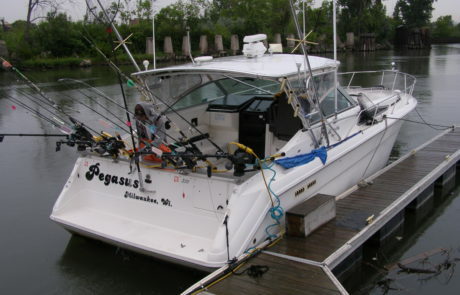 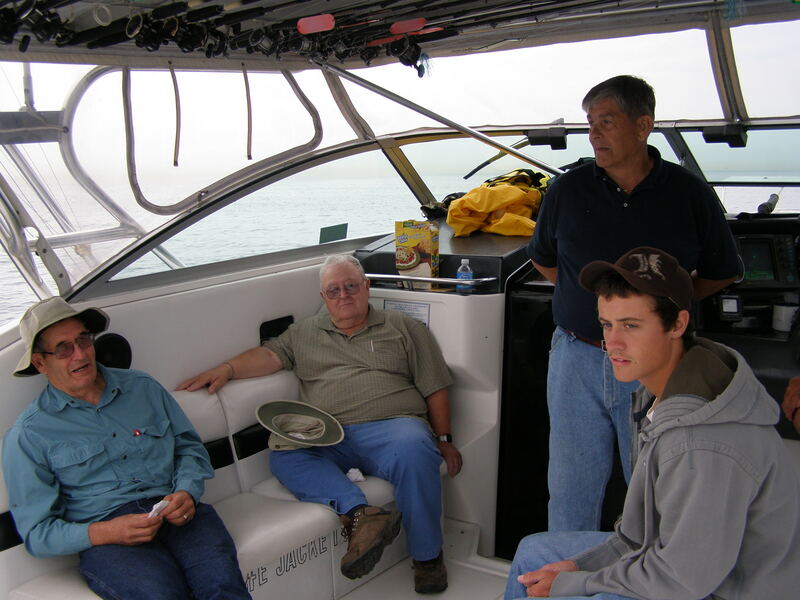 For over thirty-five years, Captain Mike has had the pleasure of providing Lake Michigan fishing charters to a wide variety of people – couples and groups, young and old, novices and experts – and ensuring a safe, comfortable and rewarding experience for all aboard the Pegasus is his primary aim. 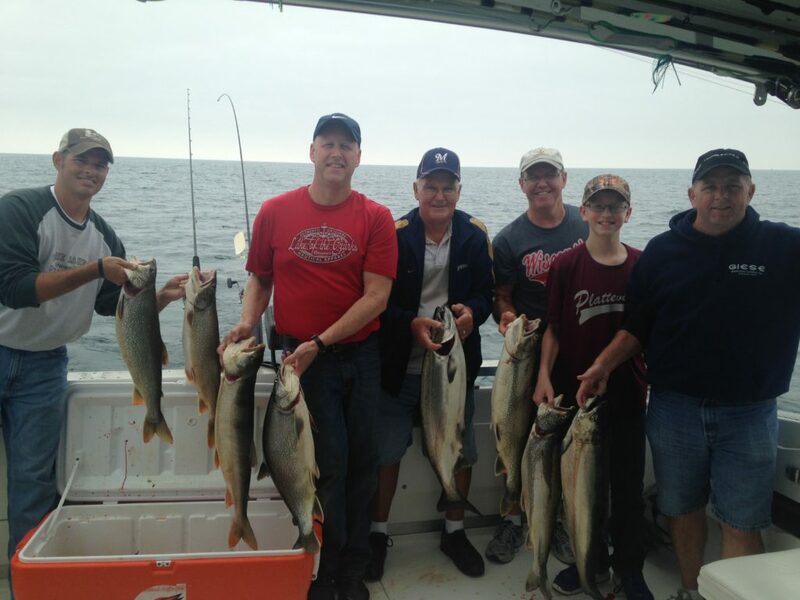 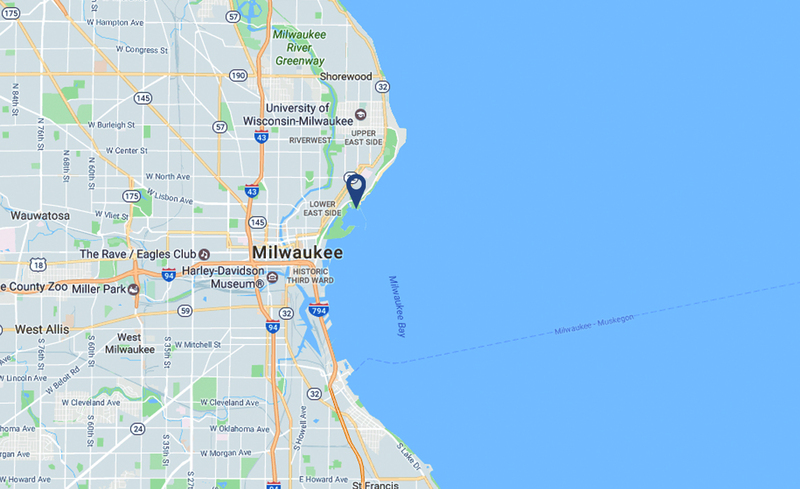 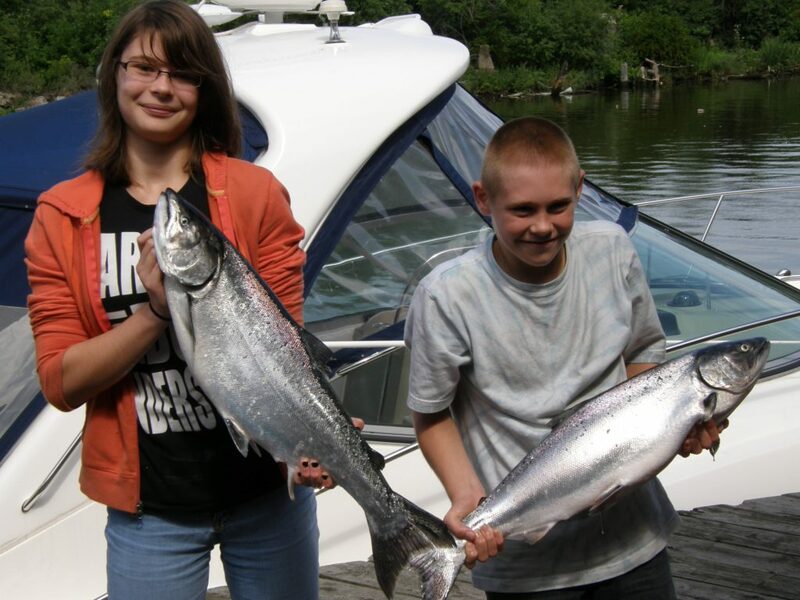 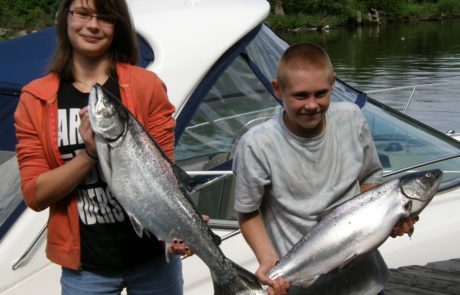 At Leisure Time Charters, we are extremely proud to be highly ranked and recommended on TripAdvisor, with 100% rating their Lake Michigan fishing experience with us as Excellent or Very Good. 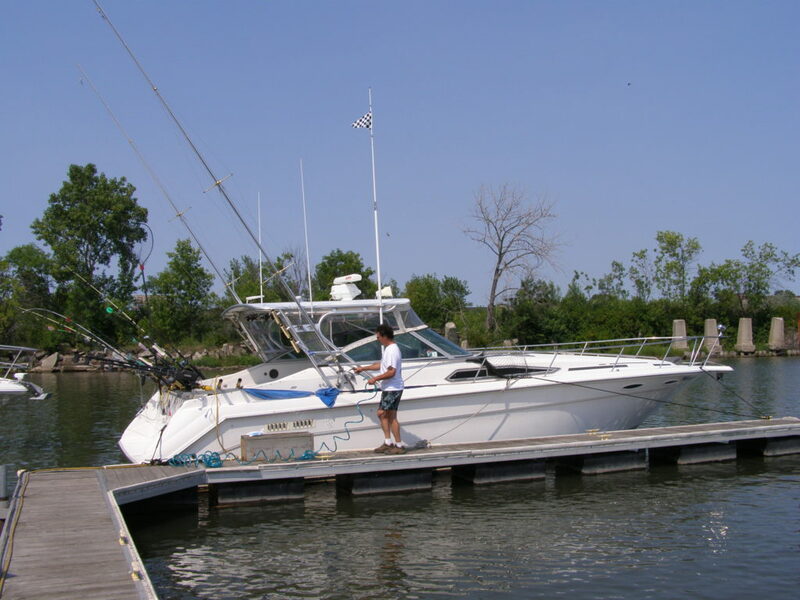 We invite you to read their reviews in full, and have summarized a selection of their comments below.